SEOUL -- The head of the financial regulator on Thursday expressed frustration about the self-rescue plan submitted by the cash-strapped Kumho Asiana Group, calling for the conglomerate's founding family to show sincerity in its appeal to save its flagship Asiana Airlines Inc.
Choi Jong-ku, chairman of the Financial Services Commission (FSC), made the remarks a day after Kumho Asiana asked its main creditor bank, the state-run Korea Development Bank (KDB), to give an additional 500 billion won ($440 million) in financial assistance. 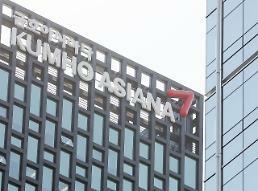 Kumho Asiana also pledged to sell off Asiana Airlines if it fails to meet creditors' demands in three years. Asiana Airlines, the country's No. 2 airline, has been under pressure to strengthen its financial health amid corporate challenges facing the logistics-centered business conglomerate. Last month, Kumho Asiana Chairman Park Sam-koo stepped down as chief executive of Asiana Airlines after the company widened its losses by amending its financial reports. 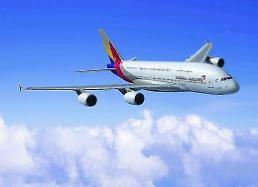 The eldest son of Park, Se-chang, is widely expected to take over the reins of Asiana Airlines. 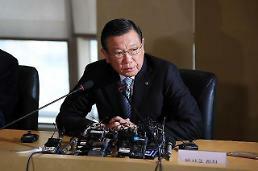 "According to media reports, Chairman Park Sam-koo stepped down and his son will run (Asiana Airlines). Creditors will judge what's different about the two people," Choi said. Also on Thursday, nine creditor banks of Kumho Asiana, led by the KDB, said the group's self-rescue plan is "insufficient" to regain the trust of the market. 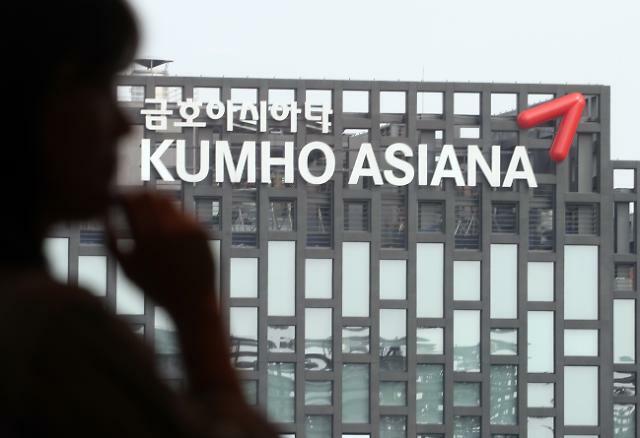 The creditor banks urged Kumho Asiana's founding family to sell its personal assets and submit a plan to raise funds via a rights offering. 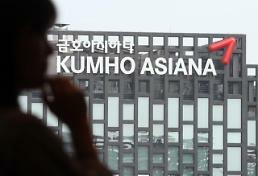 An official at one of the creditor banks criticized Kumho Asiana for trying to buy time, for three years, by borrowing money from creditors. "The Park family seems intent on keeping control over Kumho Asiana without making any meaningful sacrifices," the official said. Despite negative reactions over Kumho Asiana's self-rescue plan, shares of Asiana Airlines jumped 13.5 percent to close at 4,330 won on Thursday, outperforming the main stock index that was little changed.